Where I come from, places like Sighisoara just simply do not exist. Ancient churches, a walled town center, thousands of years of history… you just don't find that in the United States. Which is perhaps why I enjoyed my two days in Sighisoara, Romania so much. 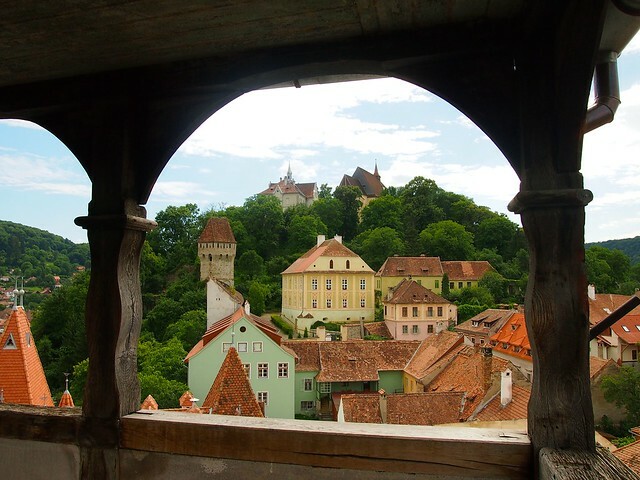 Sighisoara is a small city in the Transylvania region of Romania, with a history dating back to the 1100s. Back then, the Hungarian king was begging Saxons to move to this part of the world in order to help defend his borders. German craftsmen and artisans took him up on it, and what resulted is today a fairy-tale-like fortified city in the heart of Romania. It's no wonder this whole place is a UNESCO World Heritage site. With cobbled streets, colorful buildings, and a pedestrian-friendly Old Town, it's difficult not to fall in love with Sighisoara. Yes, it's a touristy place. And yes, it can feel a bit crowded in the summer. But it's still well worth a visit. So why did I enjoy this little city so much? Here are just five reasons. 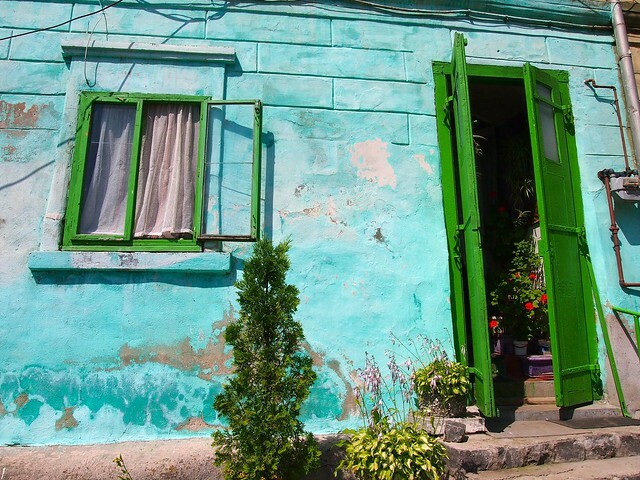 Sighisoara is INCREDIBLY colorful. 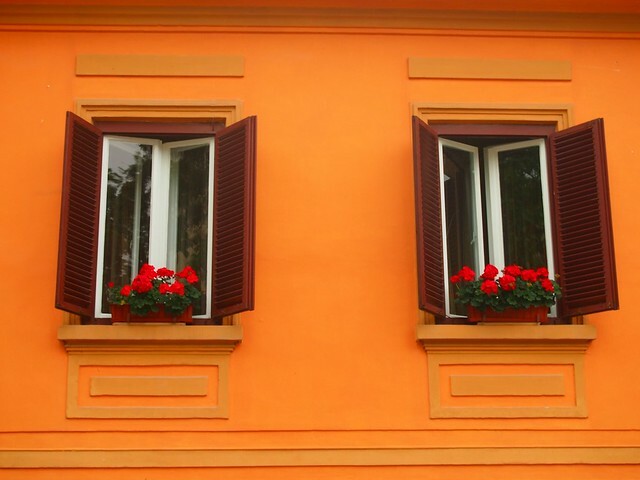 It's like a box of tropical-colored crayons just exploded all over the town, with bright oranges and yellows and pinks standing out on every street. 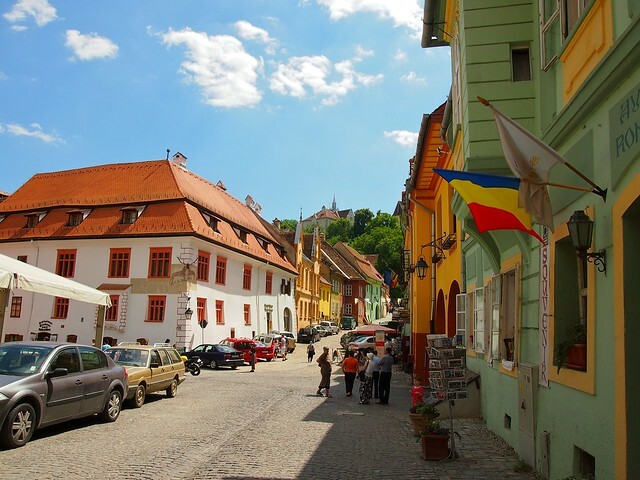 Sighisoara's walled Old Town consists of roughly 3 main streets — meaning you can easily explore the whole place on foot in one afternoon without any trouble. 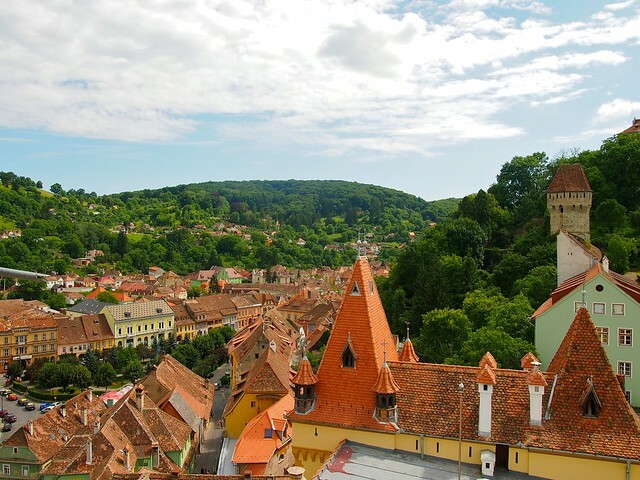 Along with being an old Saxon city, Sighisoara also has another claim to fame: being the birthplace of Vlad III (also known as Vlad Tepes, Vlad the Impaler, and Vlad Dracula). Vlad's father was ruler of nearby Wallachia, but was in exile in Transylvania when Vlad was born. Sighisoara also has a handful of really good museums dedicated to its history, which include the museum in the Clock Tower, and a torture museum right next door. Climbing up the Clock Tower is an absolute must in Sighisoara! It will cost you next to nothing, and the views are beautiful. Parts of this building date back to the 14th century, and I'm sure you can understand why it was built — as a lookout point over the city walls. 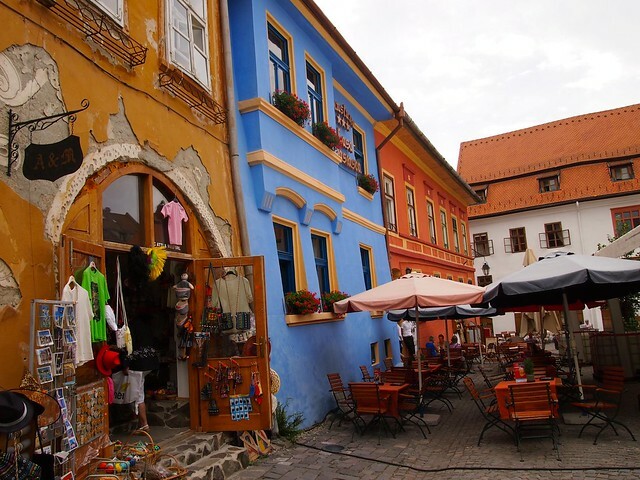 Sighisoara IS a touristy town. Meaning you'll find plenty of kitschy tourist shops all selling the same magnets and Dracula t-shirts. But, if you dig a little deeper, you CAN find some wonderful gems here. If it's hand-made crafts you're looking for, check out the gallery inside the International Cafe. Here, a family of woodworkers and their friends produce and sell hand-carved wooden products and unique ceramics. The Clock Tower, which not only has great views, but also a neat little museum inside. The Church on the Hill (which you walk up to via a cool Covered Staircase), which is an old Gothic-style church. Also check out the nearby German graveyard. Unlike Merry Cemetery, this graveyard IS a bit overgrown and solemn, but it's alright for a quiet stroll. The Church of the Dominican Monastery (and it's cool organ), which is centuries old. The Torture Museum and Weapon Museum also both come highly recommended. Sighisoara isn't a town you need multiple days to explore, but I do recommend at least staying one night. 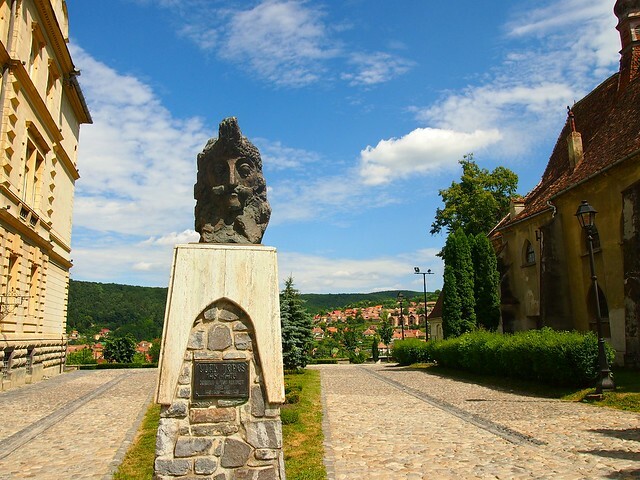 The top-rated hotel in Sighisoara is the , while has a great central location. 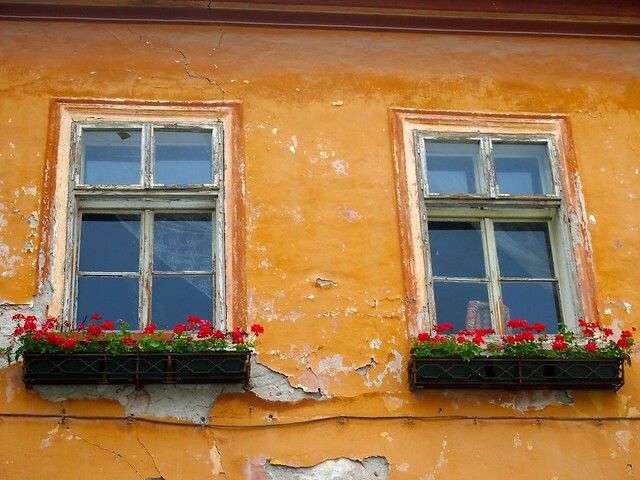 What do you think of Sighisoara after this quick photo tour? *Note: Intrepid Travel graciously provided me with a complimentary 18-day tour through Eastern Europe. But all opinions, as always, are entirely my own. If you're interested in doing the same tour I did, you can . This is my kind of town. Would love to visit!!! Well if you ever make it to Romania, make sure to add it to your itinerary! What beautiful pictures of a charming town. In 1985 Romania was under severe communist rule. I travelled all over Romania by car with my two young sons. Believe me, there was not a touch of color to be seen! The whole country was seriously depressed and people didn’t dare talk to visitors. I met one wonderful family having a picnic in the mountains and they shared their simple fare with us. It has definitely changed a lot in the last couple of decades – I’m sure you’ll notice! That town looks much too bright and cheery to be the birthplace of Dracula. Oh trust me, it’s colorful by day, and then when the night comes… You go on those lovely walks and it’s dark and everything is quiet. Anyway, these photos were taken in the summer, in the middle of the day. In the last few years they have started putting lights all over the place. It’s a shame really, I loved my little old town with it’s little dark corners and secrets. Not everything has to have lights and colors on it to be beautiful…. So it goes once a destination start to become popular. I still think it’s a lovely town! Some confusion was made here over the historic facts. 2. Bram Stoker’s Dracula character is based on the son – Vlad Tepes. 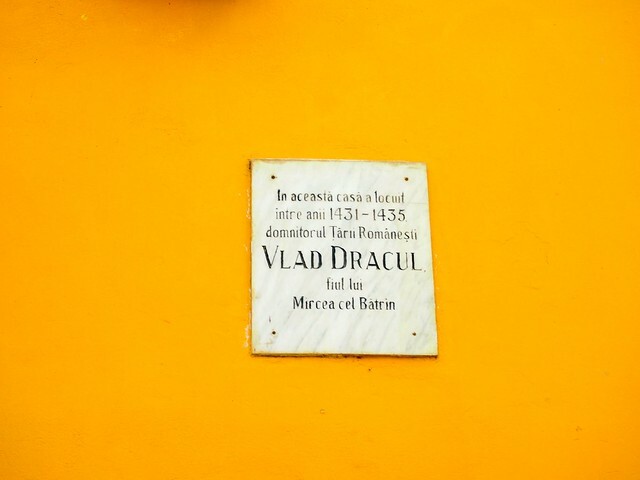 So, supposedly, the father of “Dracula” lived in Sighisoara and not Vlad Tepes (“Dracula”) itself. But the father’s presence in Sighisoara continues to be contested by Romanian historians. And even by locals who know this town’s history. Those 5 things are JUST the criteria I look for in a city! I want to see this beautiful place! Romania has so many cool places like this one – it really is a very underrated destination! 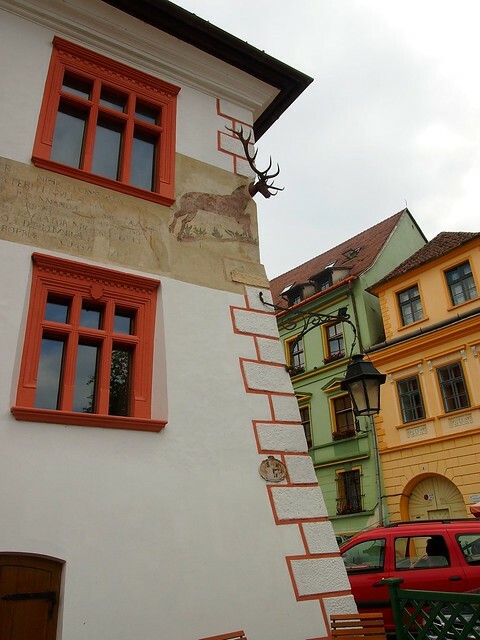 I like the building with the antlers protruding from the painting of the deer (That was the place of lodging where Prince Charles stays?). And yes, the colours are astonishing. It also looks like you had perfect weather when you were there. And yup, I’ve had lots of sunny weather on this trip! It is so colorful! I guess it was different in 15th Century when Vlad Dracul lived there. Yes, I’m sure it probably looked MUCH different back in the 15th century! Absolutely gorgeous pictures!! I am definitely adding Romania to my list of places to go. Yo did a wonderful jobof capturing the charm of this town. I love that I’m convincing people to add Romania to their lists! 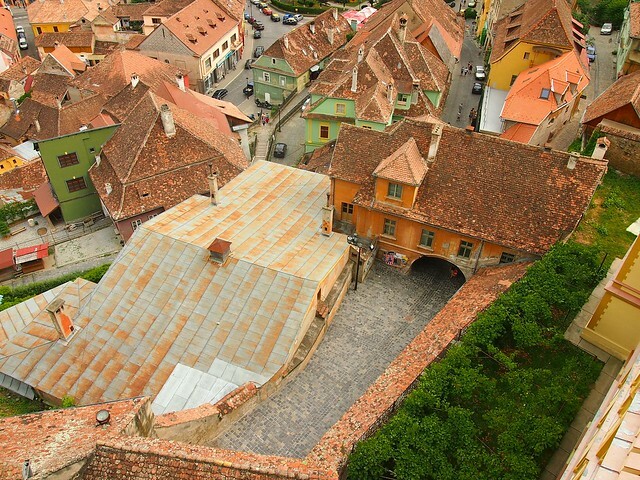 It definitely deserves a visit – and Sighisoara especially! I always forget that Transylvania is a real place until I read something like this. It’s amazing how those houses are built practically on top of each other. I love any town with vibrant colored buildings. Wow! I really like those colorful houses! And those breathtaking views! That must be such a beautiful country! Romania is indeed very beautiful. Well worth putting on your list of places to visit! really wonder land………heritage values …….a dream place!!!!!!!!!!!! It really is like something out of a fairytale! Wow, lovely photos and I’d never heard of this place before, so thanks for the education. You’re very welcome, Matt. Thanks for the nice comment! It’s definitely a place worth knowing about. Wow! 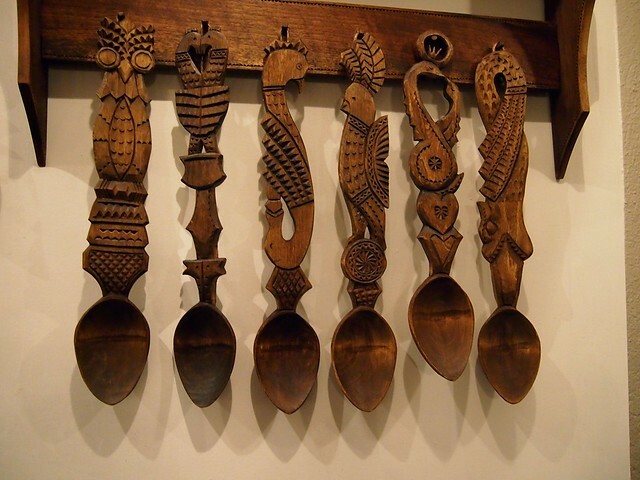 Those handcrafted wooden spoons look amazing! just can’t believe how these artists can handle with wood. Really breathtaking! Yes, the hand-carved wooden things were amazing! It’s good to know handcrafts like that still exist somewhere in the world. You can see the gallery through our page! When I think of Romania, I think grey. 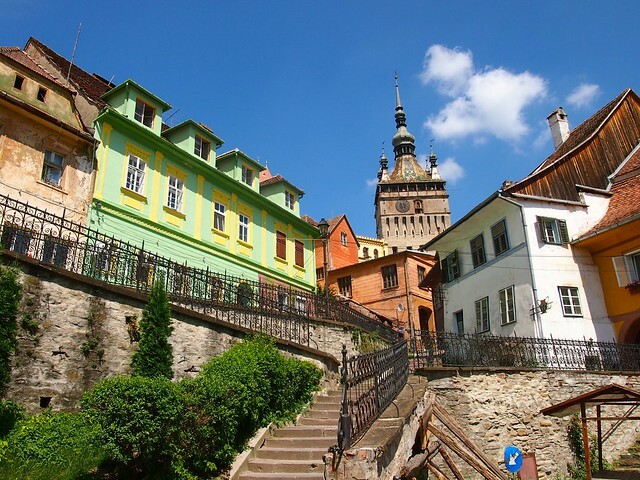 Maybe because of its connection with Dracula, but Sighisoara looks anything but. Nice pictures. Yeah, Romania is anything buy dark and gray!! The colors of your pictures are so rich!!! I love this post. I travelled to Romania and had an absolutely fabulous time. So good to see you exploring the region even more than I did. 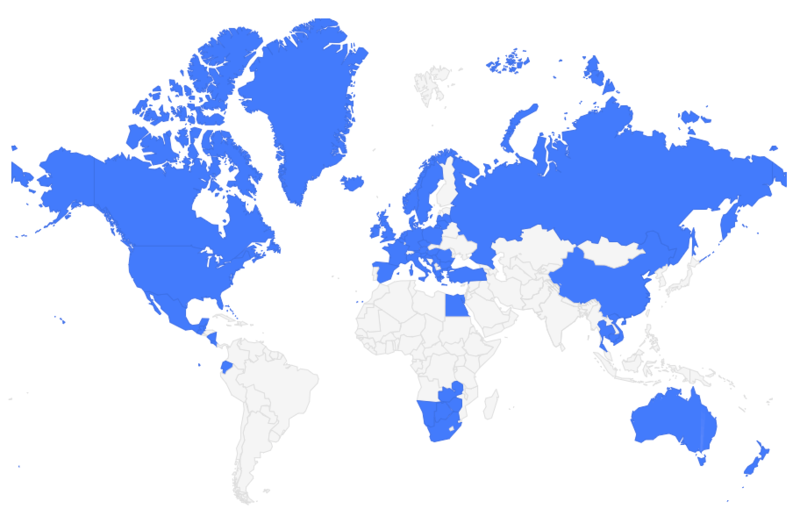 The Romanians need more people visiting them, don’t you think? I DO think that the Romanians need more people visiting them. Definitely! I have to say, when I was there it was much colder. Your photos do it great justice. Romania is a beautiful country. You make it to Targu Mures or Brasov? 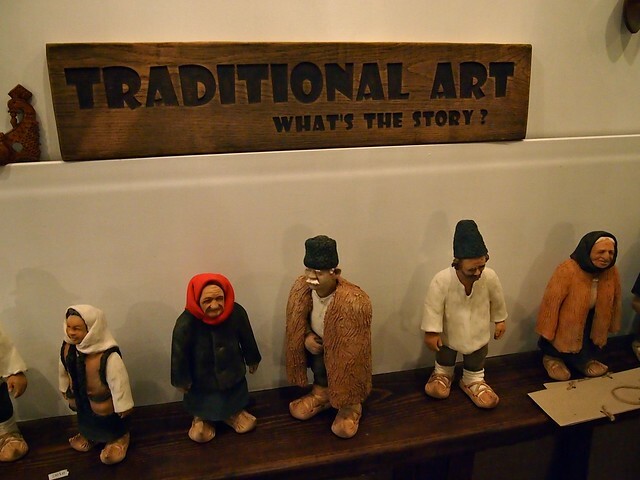 If you are going to Brasov I conveniently just posted about a wood carver who works in a tower there. You should visit him. Yup, spent 2 nights in Brasov and loved it! Romania is full of so many hidden gems. Such a beautiful country! I haven’t been there yet, although I have spent a year in hungary in a student exchange program, but I’ve missed Romania. The next time, I won’t miss it, your pics are beautiful! Definitely do not miss it next time! I LOVED Romania. Awesome. You’re pictures are beautiful. I am definitely adding Romania to the travel to-do list! Wow I have to say this is not the Romania I expected to see, it is so colourful. I can see why you loved it. None of Romania was really what I expected to see… it blew me away! Another place I really want to visit. Your photos are fantastic! Thanks, Andrea! Be sure to add this to your Romania itinerary whenever you go! Aww, I’m sorry! I loved your backyard though! Wow, Akatuki…just WOW! 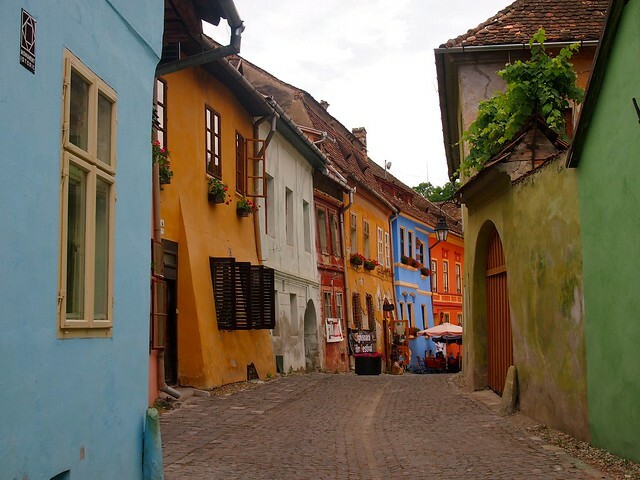 I’m heading to Romania next year and was wondering whether or not to go to Sighisoara. Now it’s a DEFINITE yes. I’m in love with the colours. So much colour! It looks like it’s straight out of a storybook. Those views are absolutely stunning, too. Awesome! 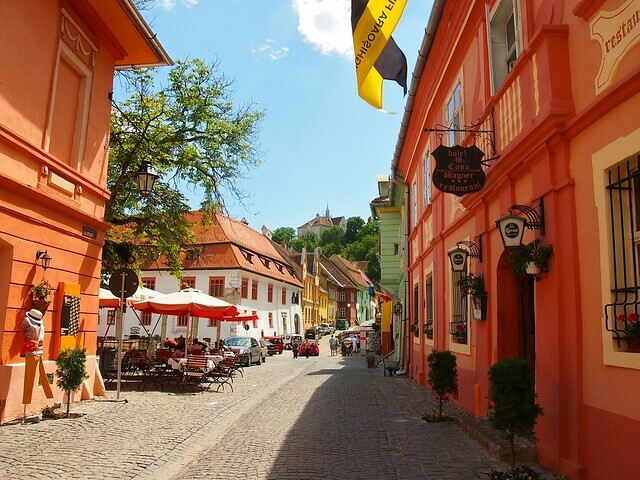 I think you’ll really like Sighisoara. Yes, it’s kind of kitschy and touristy. But it’s SO pretty that it’s easy to overlook all that! Not to mention that it’s touristy without being super expensive… bonus! I must remember that name! Love those colors, architecture, and overall vibe I can sense through the photos. Hmm, never thought of Romania as a place I *really* wanted to visit…until now! Get yourself to Romania, girl! It’s a really cool country! And Sighisoara is amazing. Congratulations for the amazing photos! 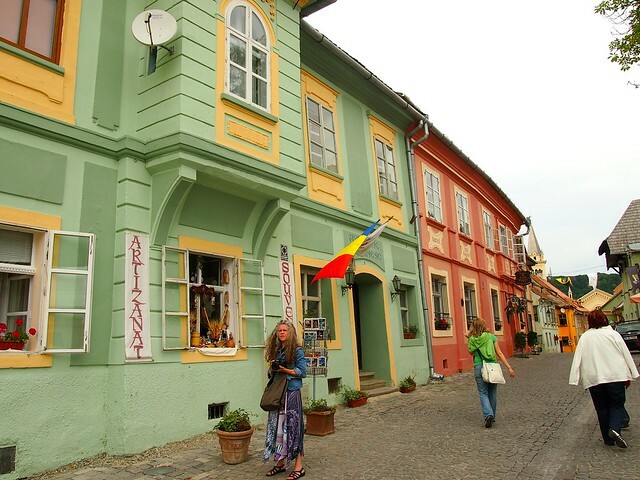 I must say that Sighisoara as well as the entire Transylvania has a special place in our hearts (Romanians). This town is famous for its authentic traditions and for the status of one of the best preserved (and still inhabited) citadels in Europe. 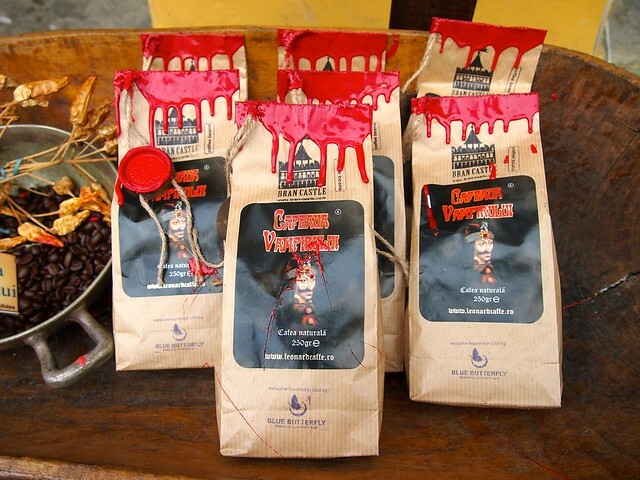 As for Draula, come on, we all know this is a myth, why everyone keeps talking about it? Bram Stoker’s novel was inspired by the Romanian ruler Vlad the Impaler, but there’s nothing more than that. Thanks, Miruna! I can easily understand why Sighisoara holds a special place in the hearts of Romanians. It’s definitely a special place! Lovely photos, looks an amazing place to visit, might have to add it to our 100 places to visit before you die. You definitely should! It’s a place most people haven’t even heard of! I don’t know that anyone could visit Romania and NOT really love it (well, as long as they see things beyond Bucharest!). You are lucky to call an hidden gem home! Gorgeous pictures – we are there in a few weeks and so looking forward to it all. By the way what camera did you use to take the pictures? Ooo, I am envious! I love this city! And I’m currently shooting with an Olympus E-PM1, which is a small micro 4/3 camera. Beautiful! I haven´t given Romania enough consideration as a destination but now I´ll definitely have to! You definitely should! It’s one of my favorite countries in Europe now. Romania is my favourite European country. It really is an underestimated travel destination, isn’t it? 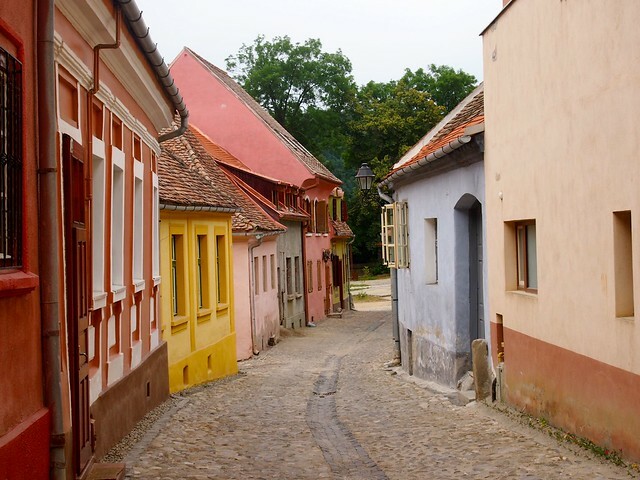 I haven’t made it to Sighisoara yet, but I’m sure I will one day. Romania is SO underrated! It’s one of my favorite countries in Europe, to be honest. My wife is from Sighi and I have been there many times. Our friend, Mark Tudose lives in Sighi and is an accomplished wood carver (along with his sister and wife) – aka “The SpoonMan.” You can google his name for videos, images, , , etc. I think I met the Spoon Man when I was there! It’s such a special little city. It’s nice that you try to go back every year! It’s definitely a special little place. Very pretty! 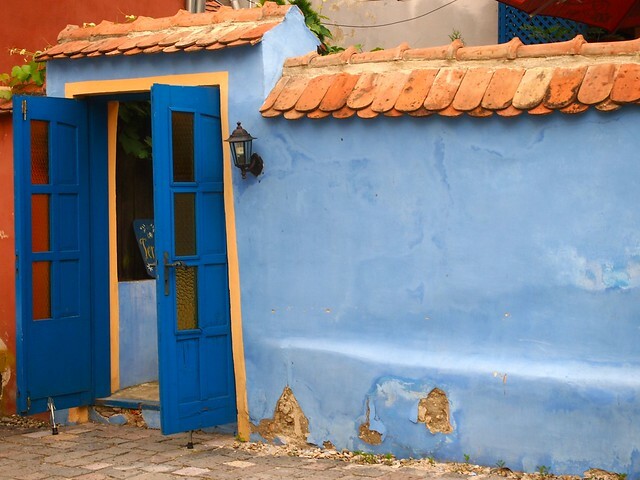 We’ve been discovering the Balkans the last 2 months and Romania on our list of places to visit. You definitely should go! It’s one of my favorite countries in Europe! I also recomend Bigar Waterfall located in the Anina Mountains in western part of Romania. AH yes I’ve seen photos of that before – looks amazing! Definitely be sure to stop by for at least a day! I am very happy that you liked my country. Hope you will come back. I love your pictures and your blog. I went to Romania in April and was blown away by all the history and beauty of the country. 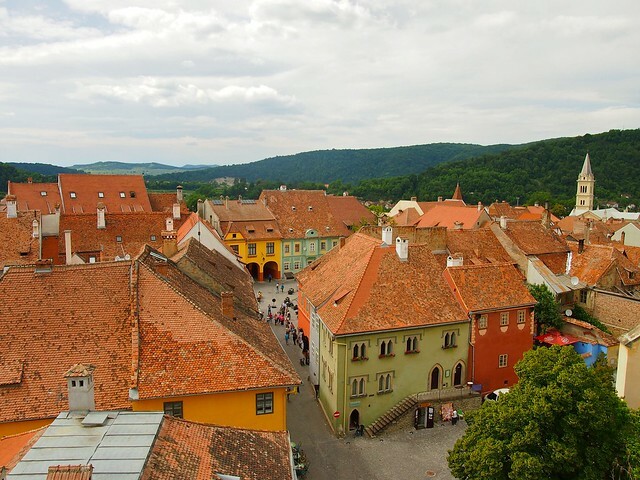 Wish I could go back, because I just didn’t have enough time there…one night in Sighisoara was not enough. Same for Brasov and Sibiu. Travelers should plan to spend a minimum of 2 nights in those places. It’s a great country and definitely underrated when it comes to Europe. I remember visiting Sighisoara when I was younger, but I don’t recall being such a beautiful place. Your pictures are just amazing, they capture the true essence of this charming town! Thank you! It’s definitely a gorgeous little town. 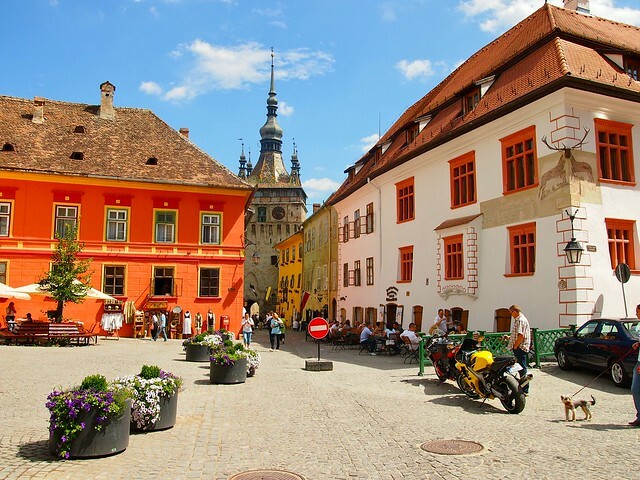 Although it’s a small town that you can easily visit in just one day, I think Sighisoara is a “must see” destination for anyone who travels to Romania, especially in the Transylvania region. After all, it’s the only medieval fortress that is still inhabited to this day. Thanks for the tips, next week my family and i are going on roadtrip through transylvania!